Very Good. 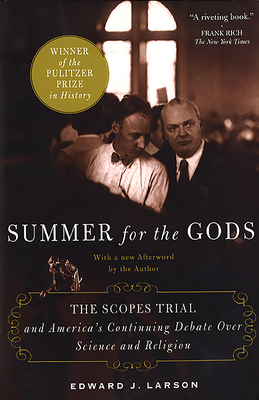 Reissued with a new preface: the Pulitzer Prize-winning book that is "quite simply the best book ever written on the Scopes Trial and its place in American history and myth." Trade paperback (US). Glued binding. 330 p. Contains: Illustrations. Very good. Ships Within 24 Hours M-F-Satisfaction Guaranteed! Has a publisher overstock mark. Good shape with typical wear may have creases/tears. Text block may be dirty.